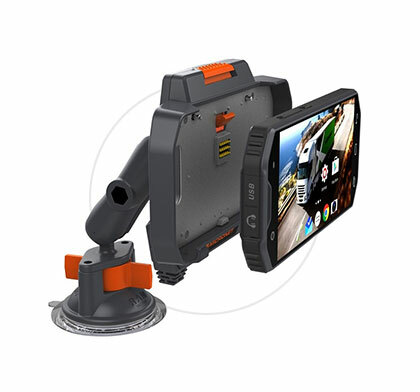 A-317 is a rugged fixed-mount Mobile Data Terminal (MDT). 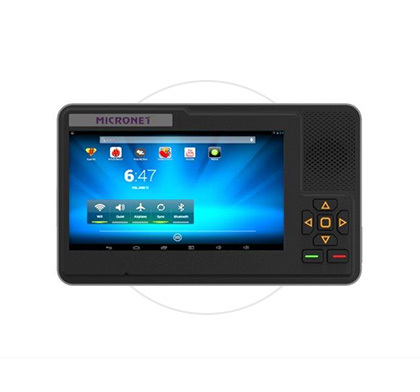 With a 7″ multi-touch screen, WiFi, Bluetooth and a variety of interfaces, the A-317 is designed to integrate with in-cab Telematics black-boxes and AVL units for a variety of Fleet Management applications such as: Navigation, Routing and Dispatch, Speed by Street, Task Management, driver interaction, and more. 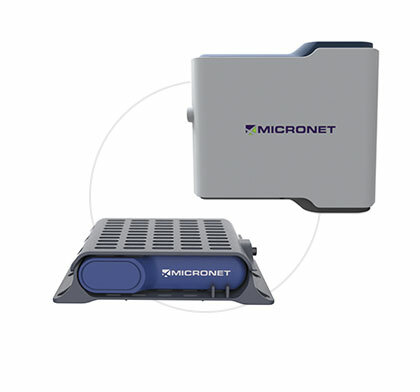 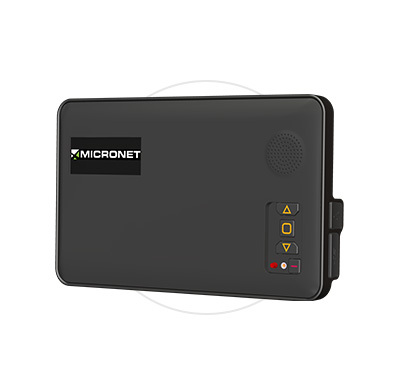 Micronet OBC-317 is a rugged Android On-Board-Computer. 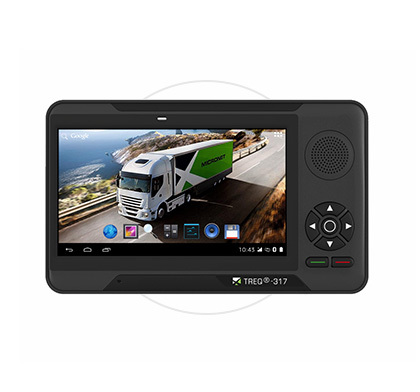 Based on the TREQ®-317 platform and supporting GPS, cellular communication and multiple vehicle-bus, peripheral and sensor interfaces, the OBC-317 provides a cost-effective, automotive grade, strong and flexible Telematics in-cab computer ideal for a variety of Fleet Management solutions.